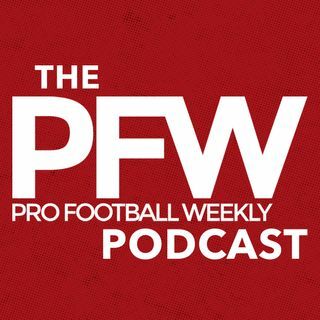 In this week's Pro Football Weekly podcast, host Arthur Arkush welcomes former Bears college scouting director-turned-PFW draft expert Greg Gabriel on the show for his take on Leonard Fournette and Christian McCaffrey skipping their bowl games to begin NFL draft preparation. Gabriel, who has 30 years in professional scouting, thinks the All-American running backs' decisions will necessitate further digging for NFL teams and raises potential red flags. Next, Dan Pompei of Bleacher ... See More Report joins the program to discuss a pair of hot head-coaching candidates, Jon Guden and Josh McDaniels, both of whom spent time with Dan this year, offering unique insights into their lives and potential interest in returning to the head-coaching ranks.